2018 - An Historic Season! 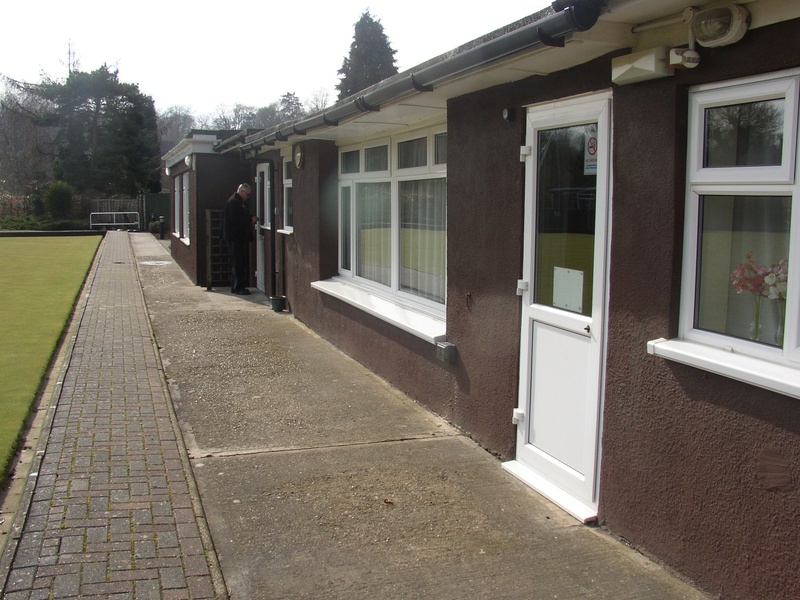 The Club was formed in 1956 and is one of the finest in Kent with great facilities and friendly people. With over 70 members (men & ladies) aged from 12 upwards, you are never too young or too old to play bowls! The green is always maintained to the highest standard and we have an excellent Clubhouse with a dining room and a lounge bar which is open every day throughout the summer season. The Club plays 'friendly' and competitive ladies, mens and mixed fixtures with other local clubs, both midweek and at weekends. Members may play as often as they wish and there are weekly informal 'roll-up' sessions on Tuesday mornings (plus Thursday evenings in the early part of the season) which are ideal for new players. 2018 has been an historic year for the Club with their first Millennium Trophy win, Jane Cogle reaching a National Semi-Final (Senior Singles) and the Ladies reaching the Quarter-Final of the Top Club. For those who might be retiring from more physical sports, bowls is a great way to remain active and stay involved in competitive sport at Club, County and National level. BOWLING AT BOROUGH GREEN IS THE ANSWER! Open days are held in May and free coaching is available throughout the season.